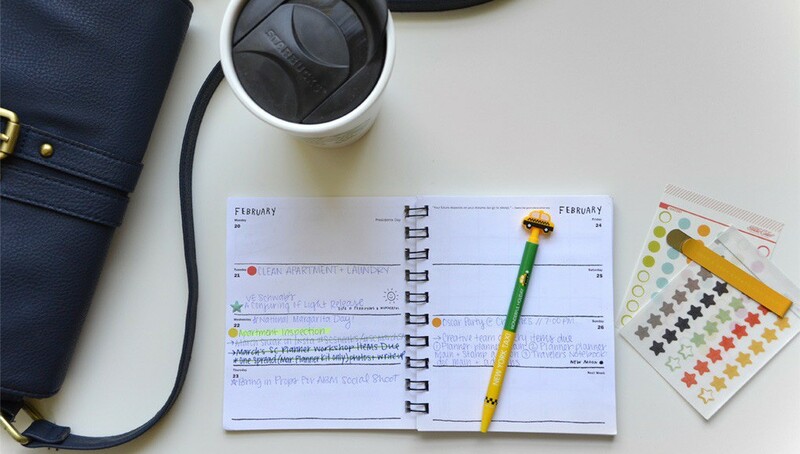 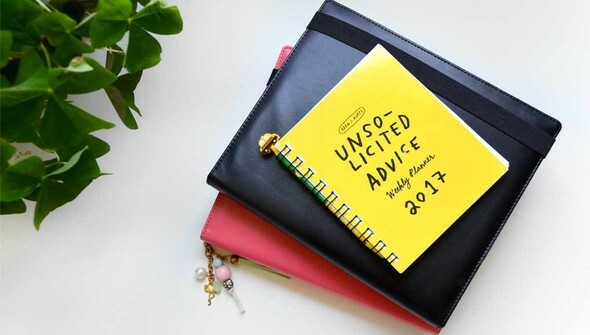 Staying organized is key to managing life’s busyness. That’s where planners come in! Each month, this class series offers a new and inspiring teacher who will share how they use planners to keep track of their everyday. 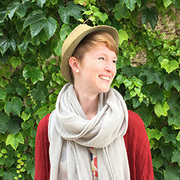 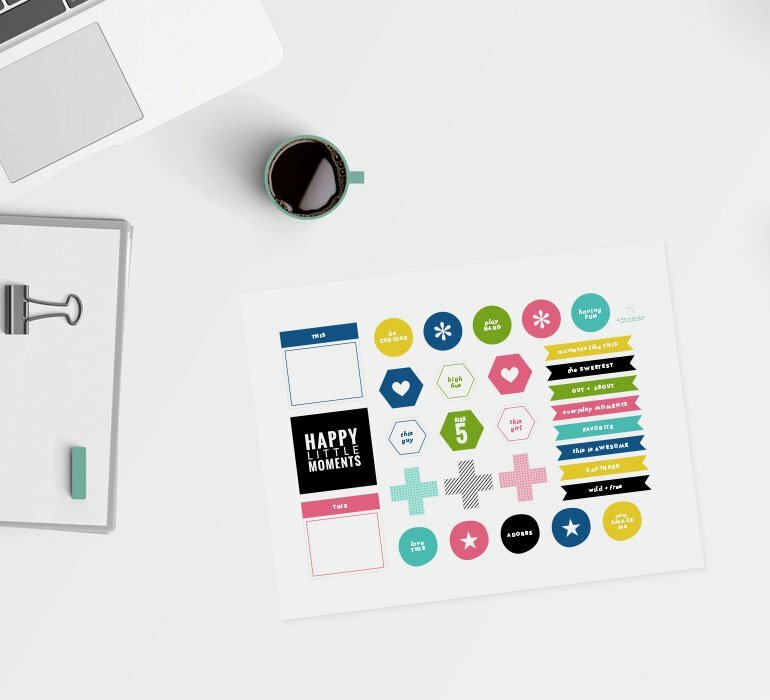 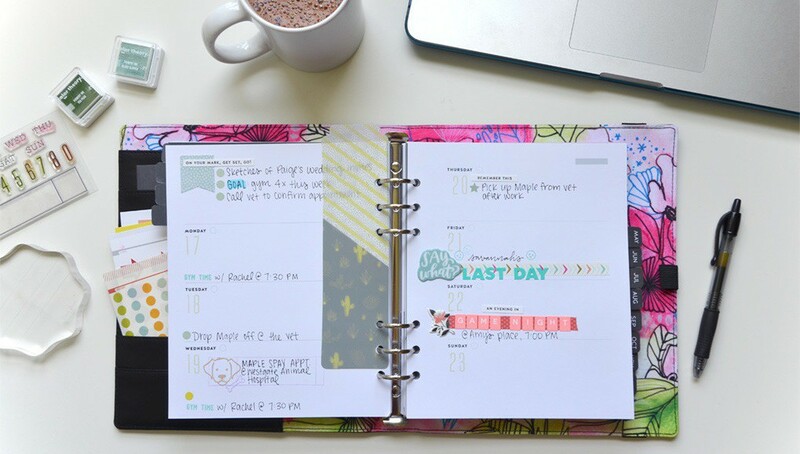 This month, Morgan Stockton shows how she customizes her planner pages for work, events, hobbies, and more. 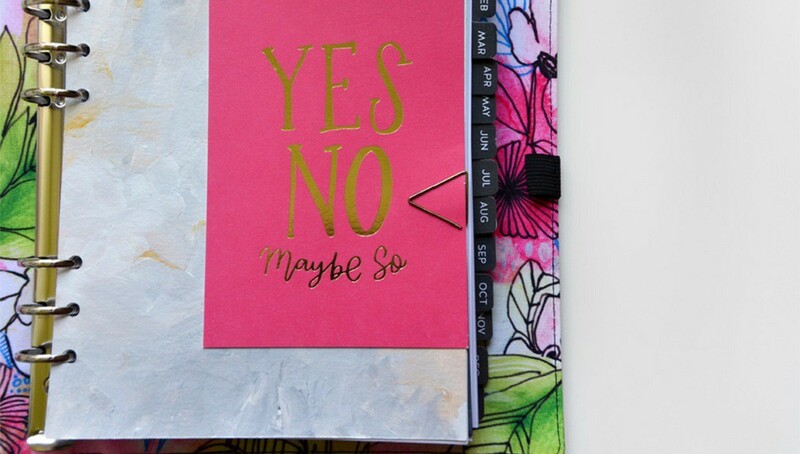 You’ll learn how to incorporate fun supplies and other useful elements into your planner so that you’ll never miss a to-do again.